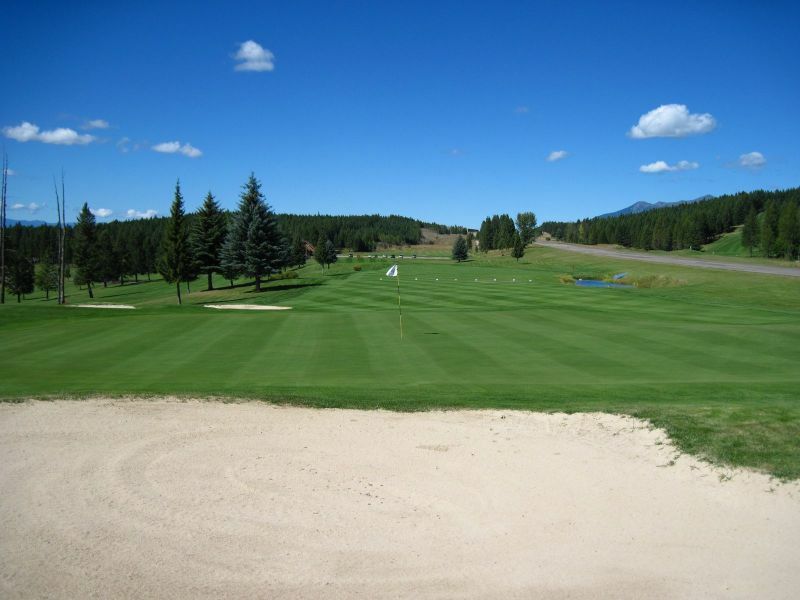 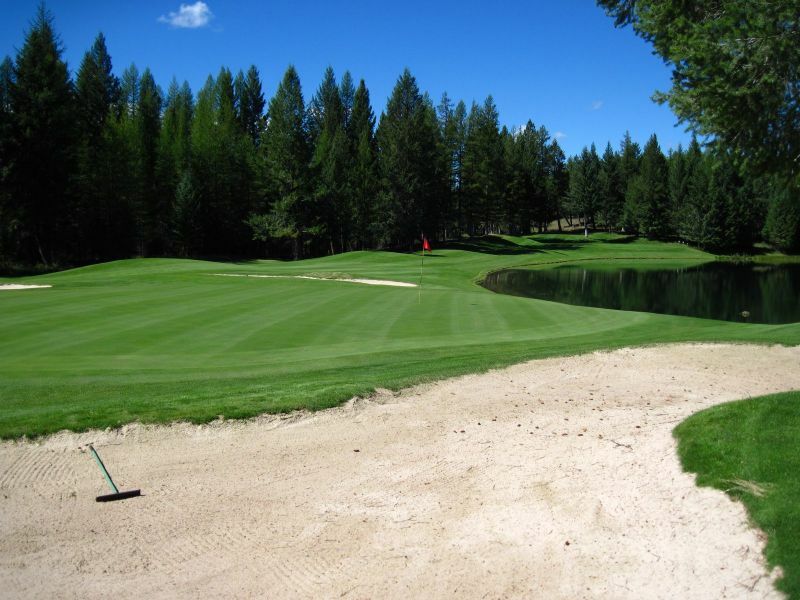 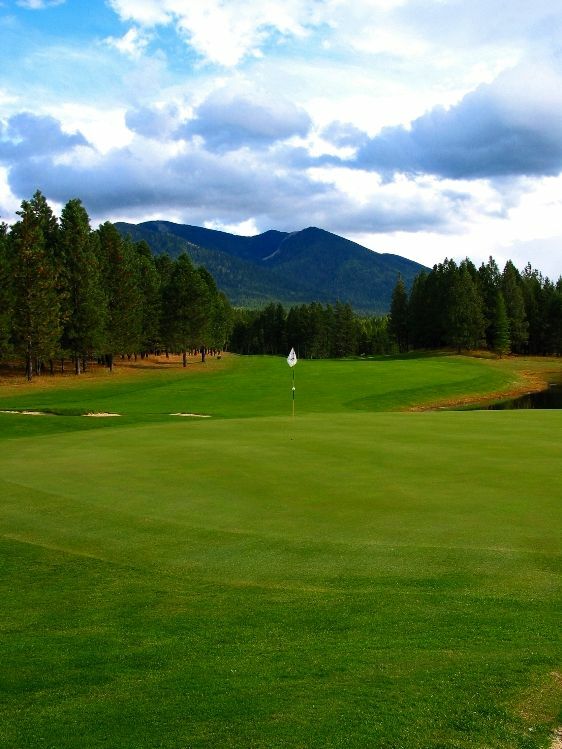 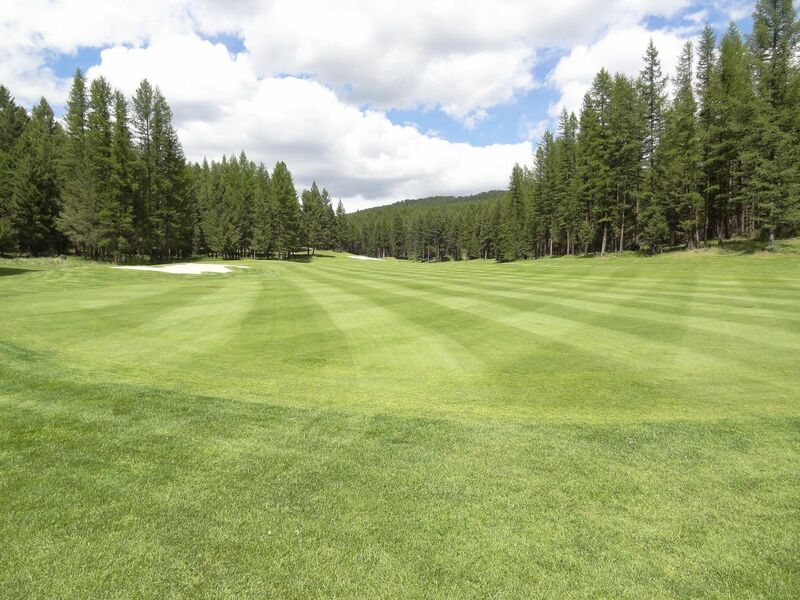 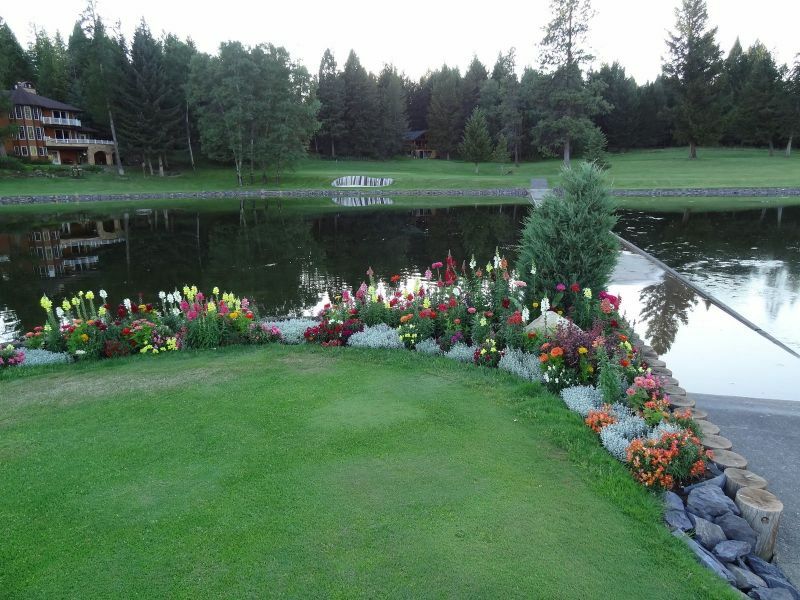 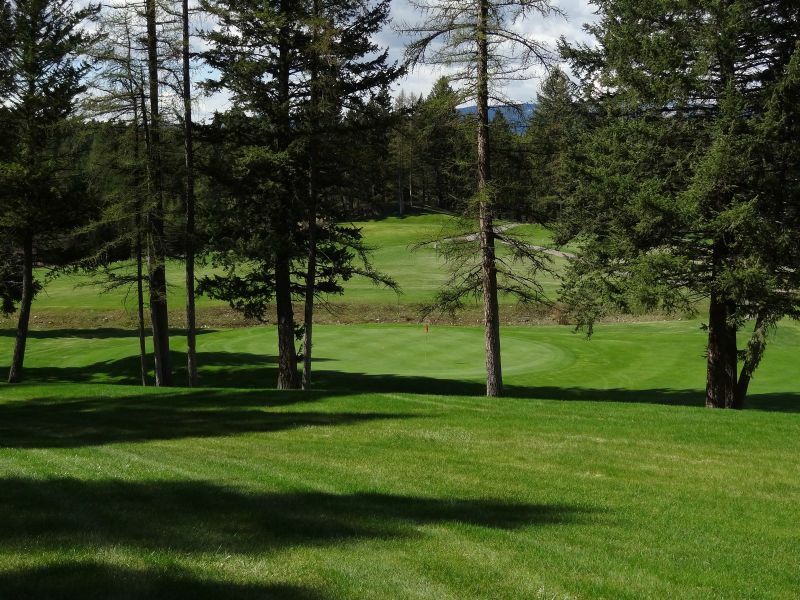 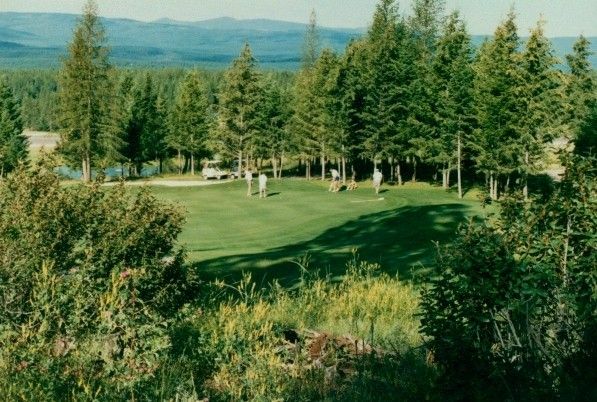 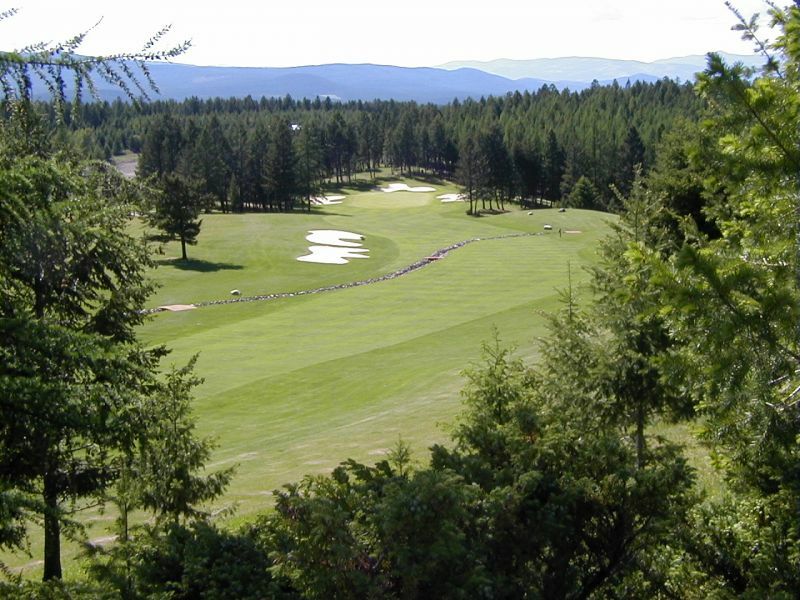 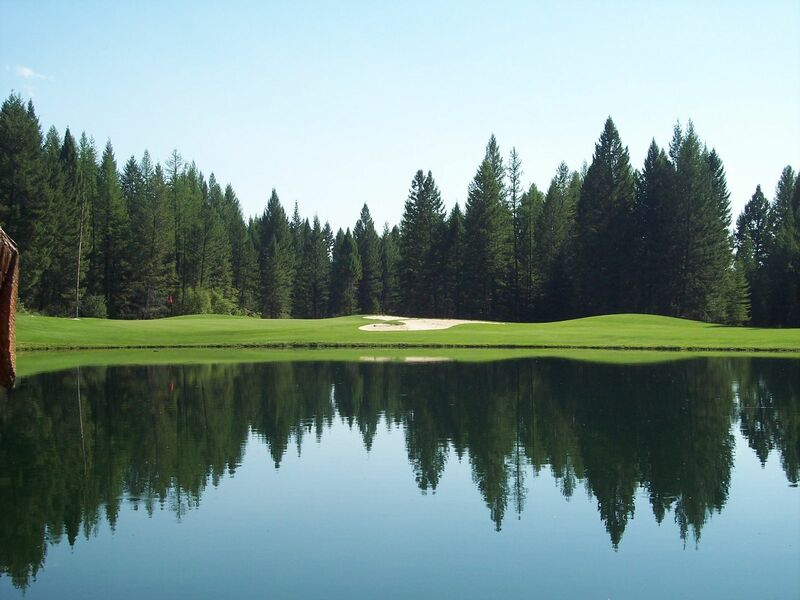 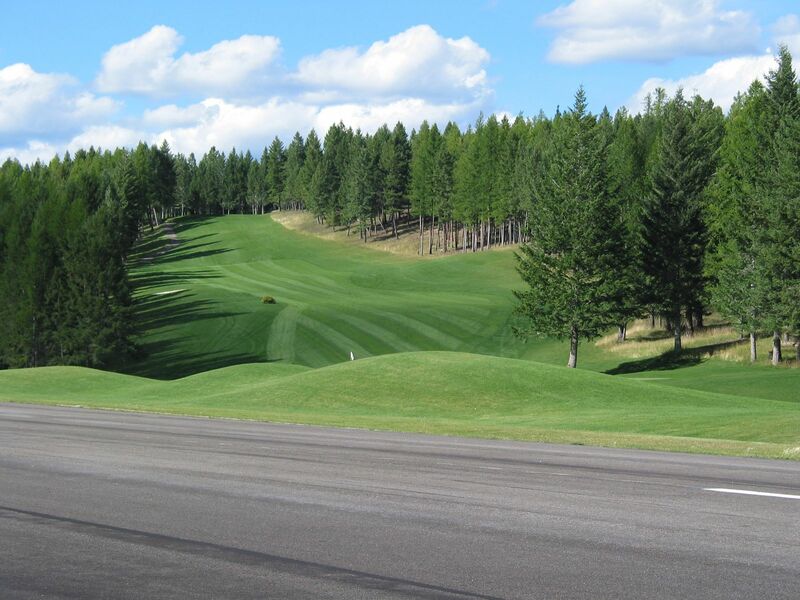 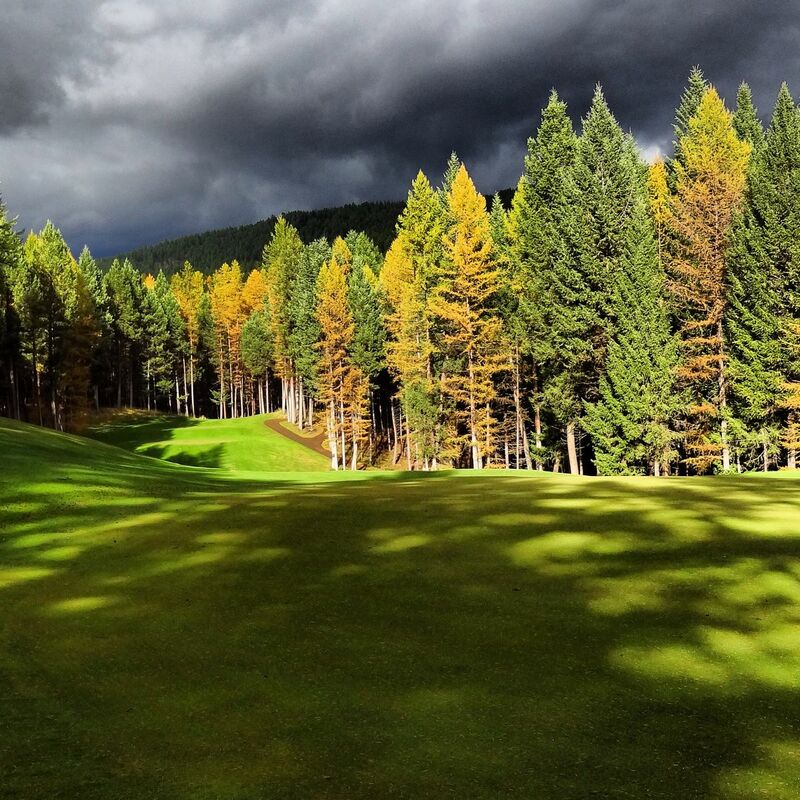 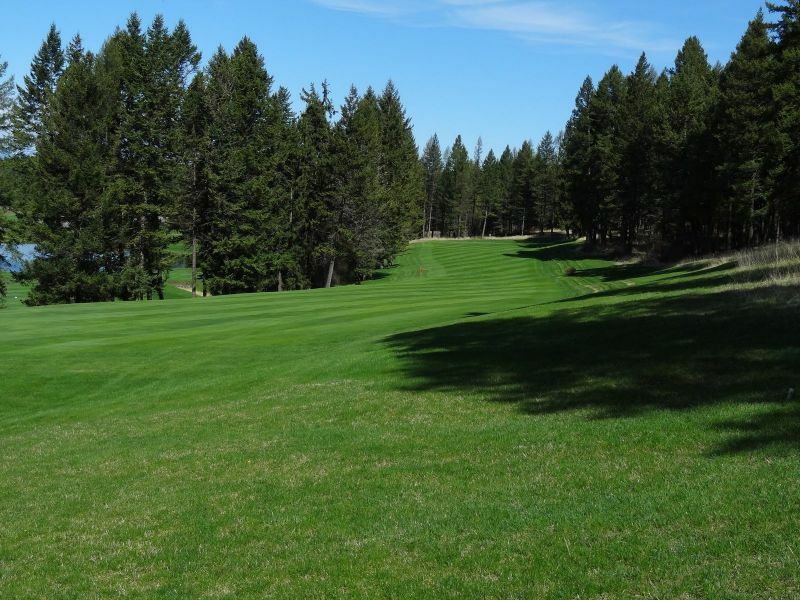 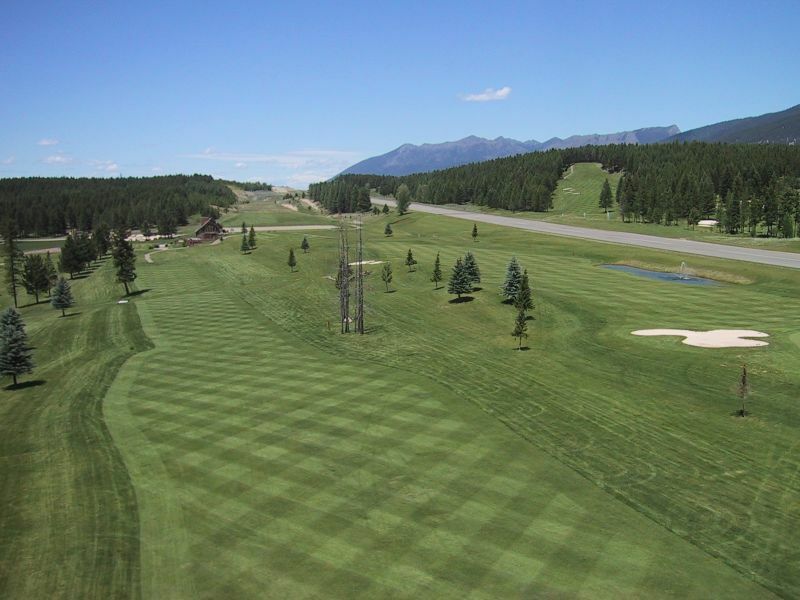 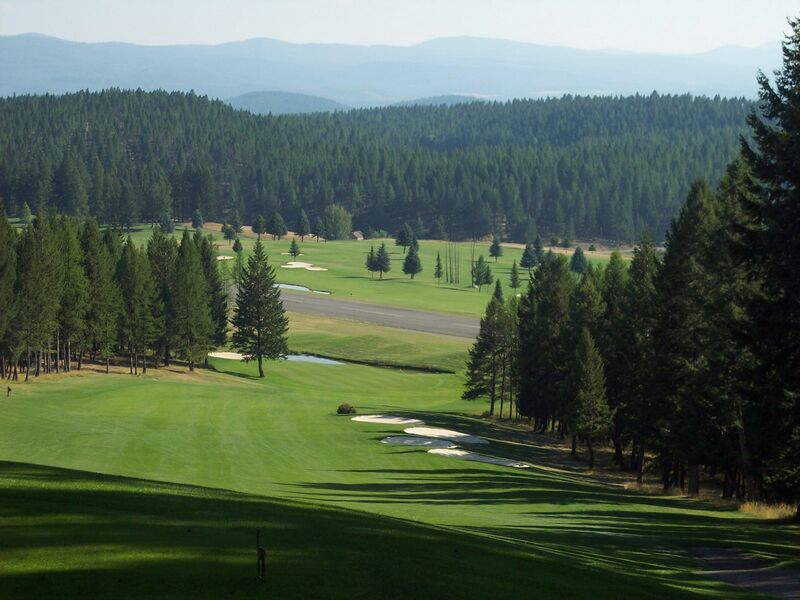 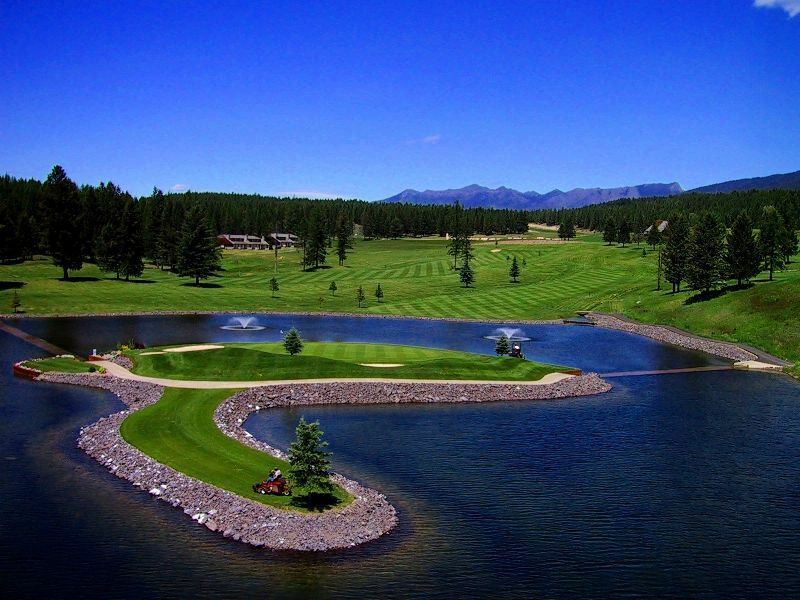 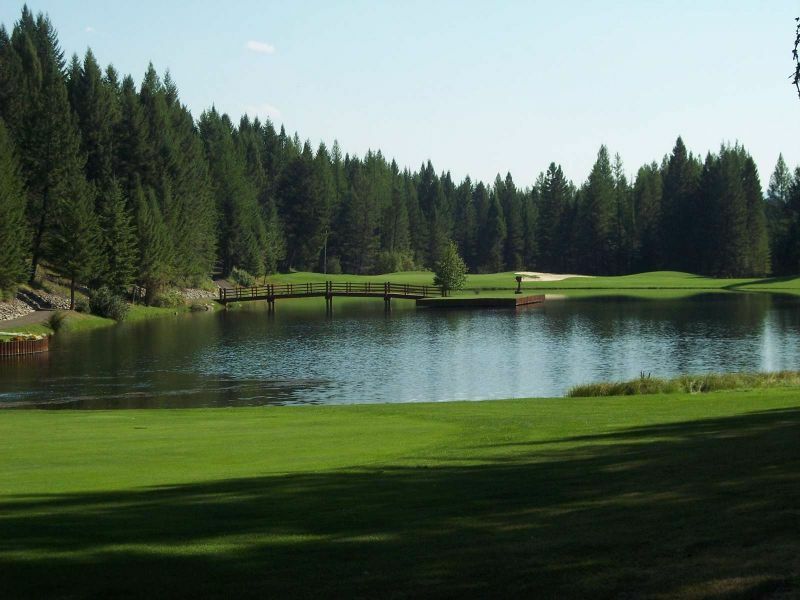 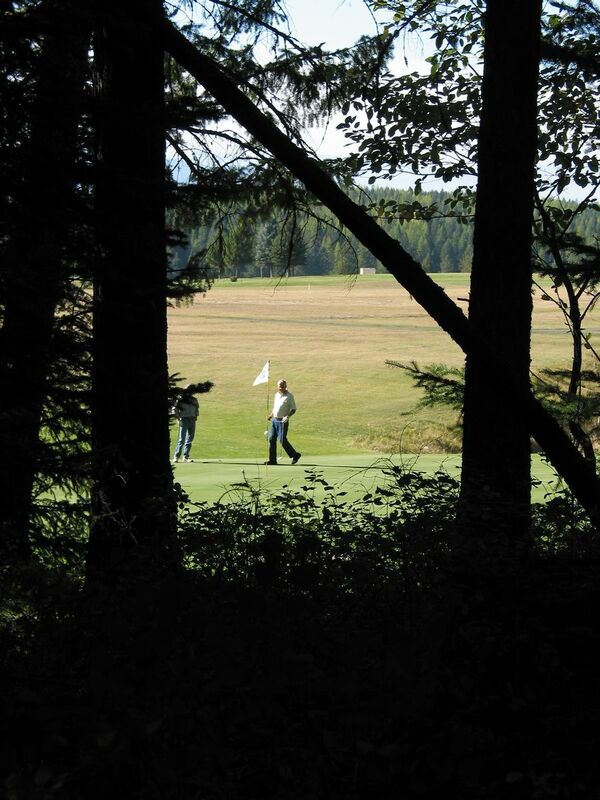 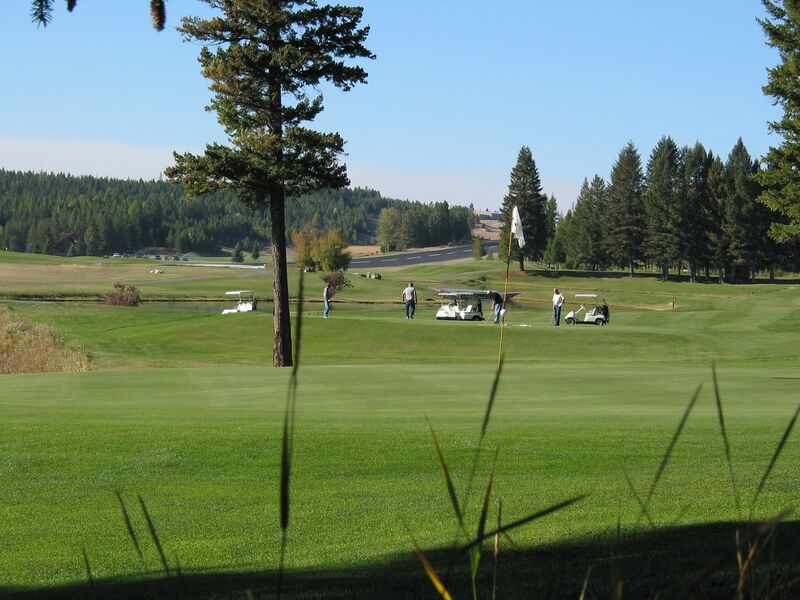 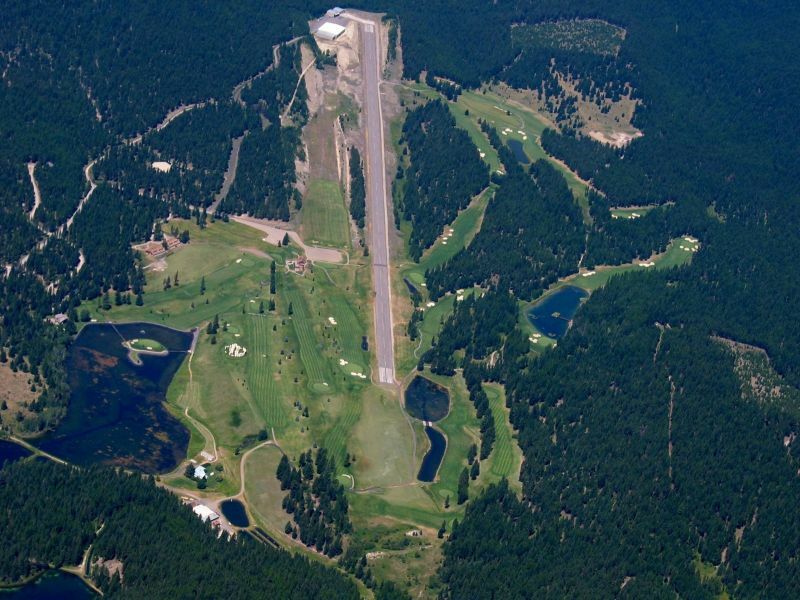 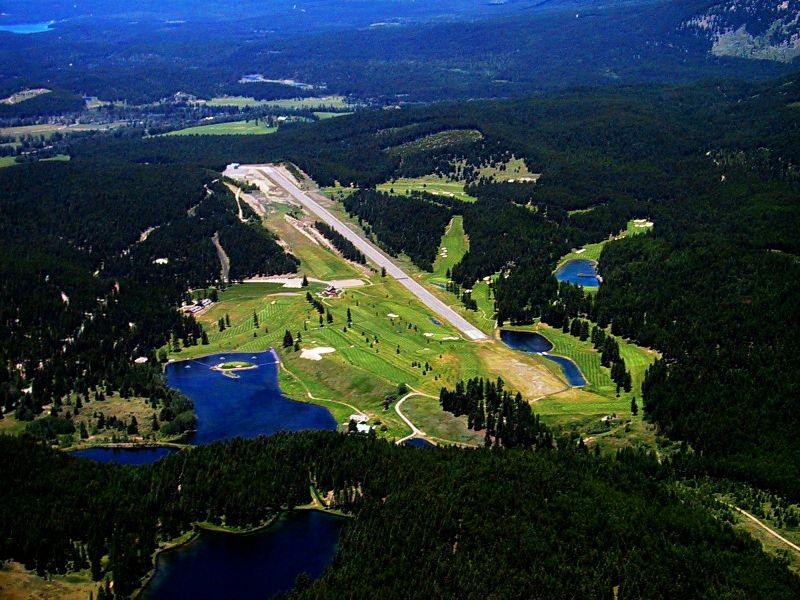 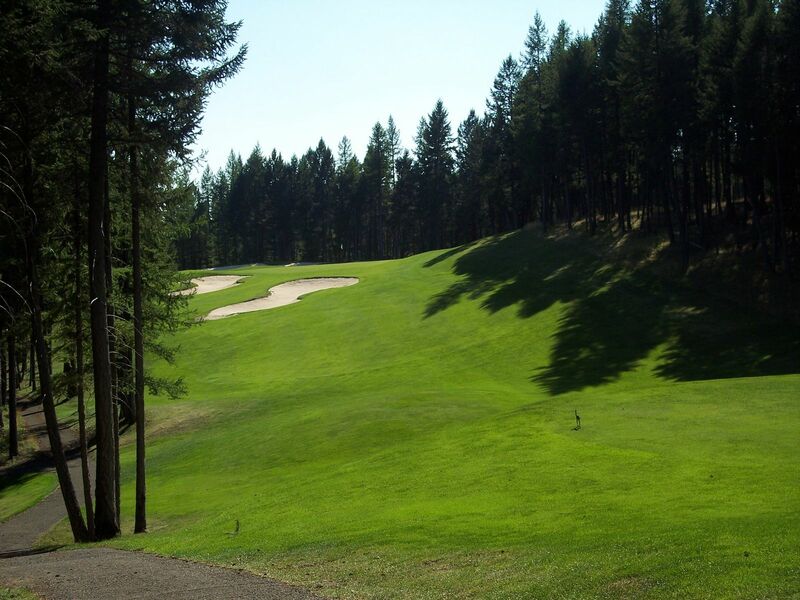 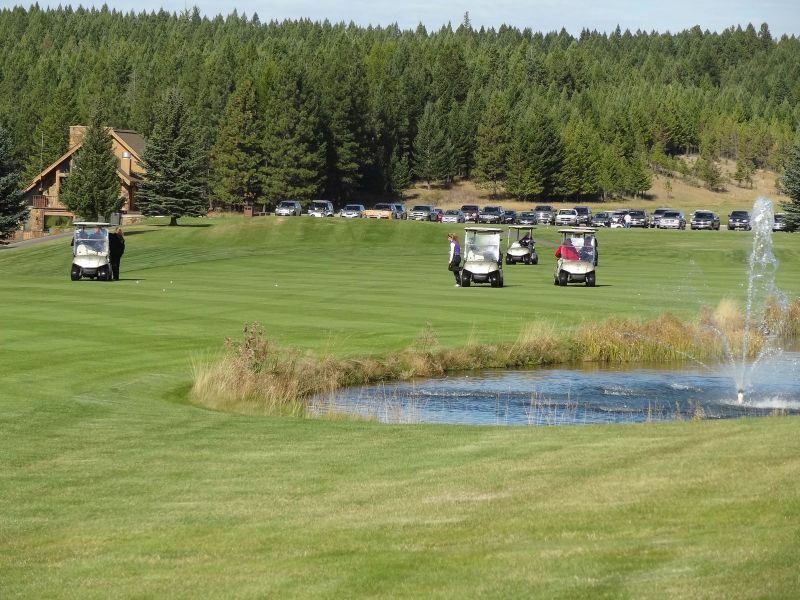 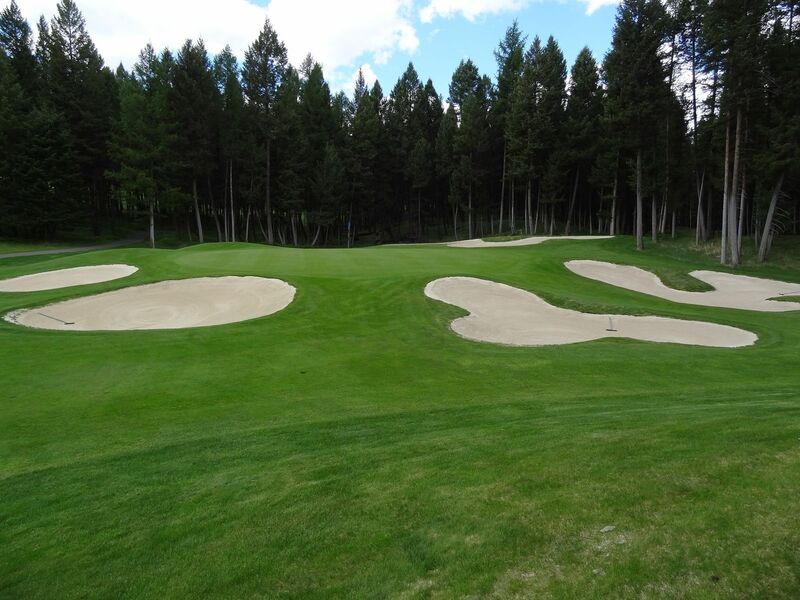 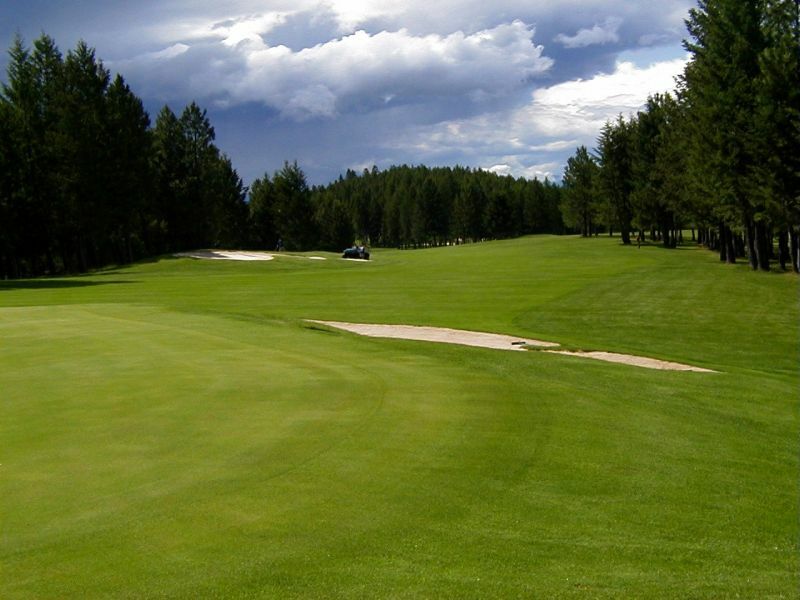 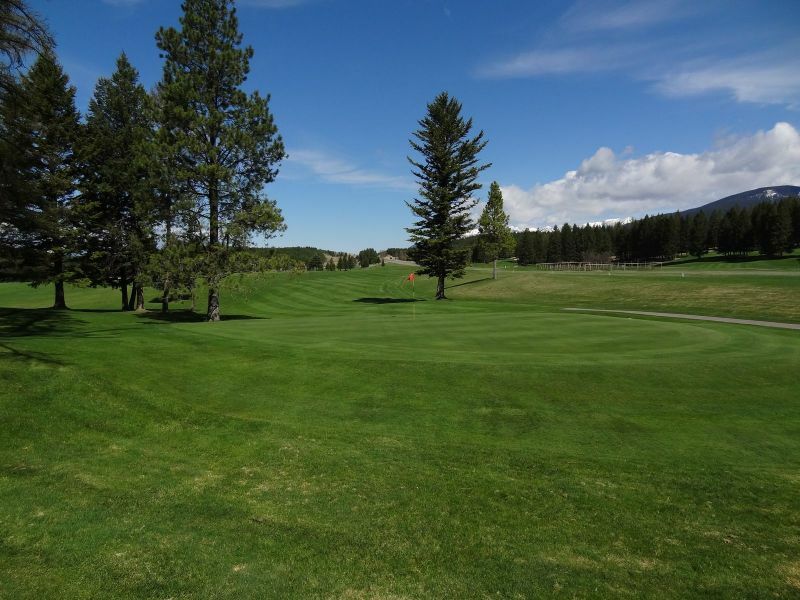 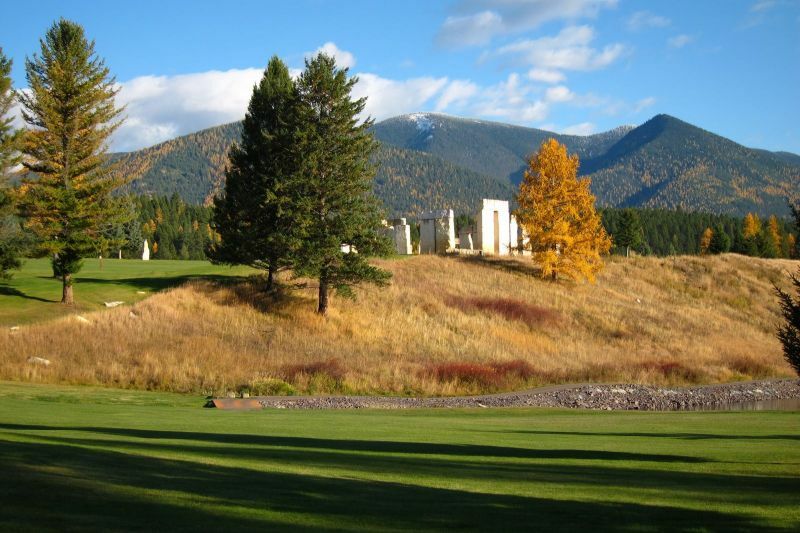 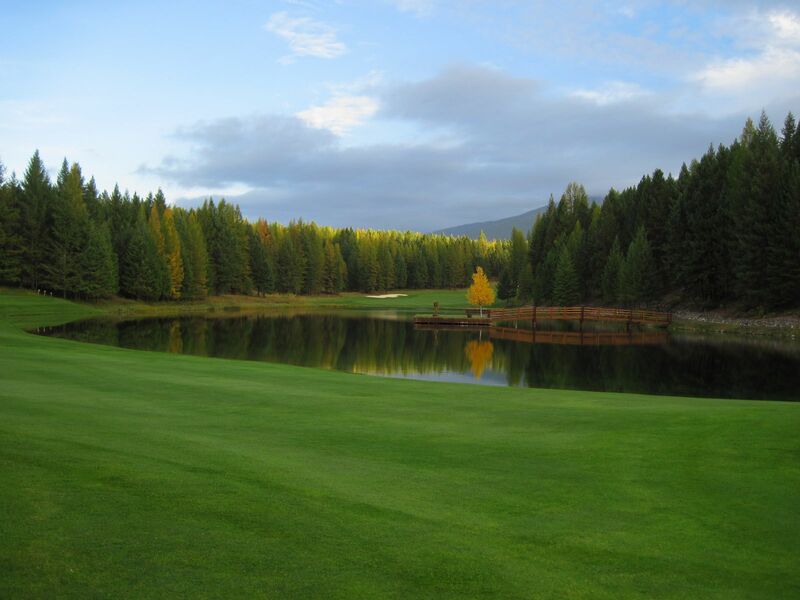 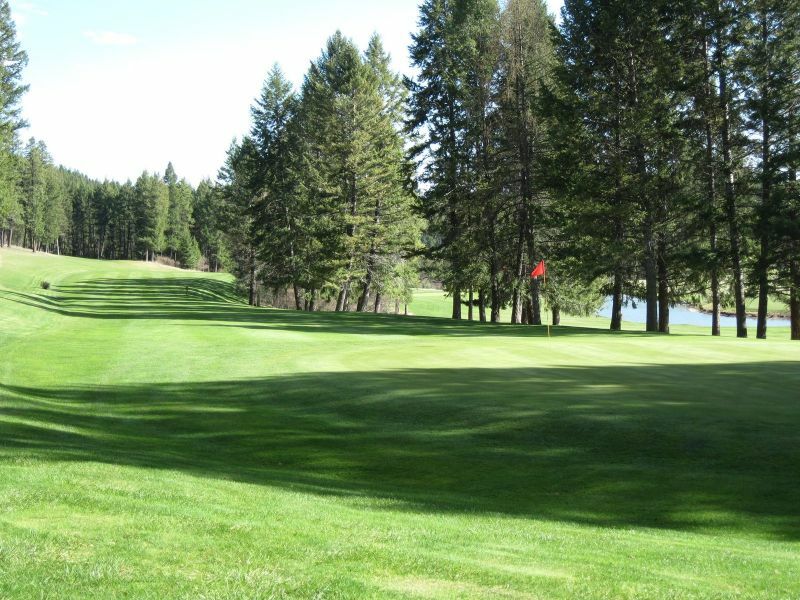 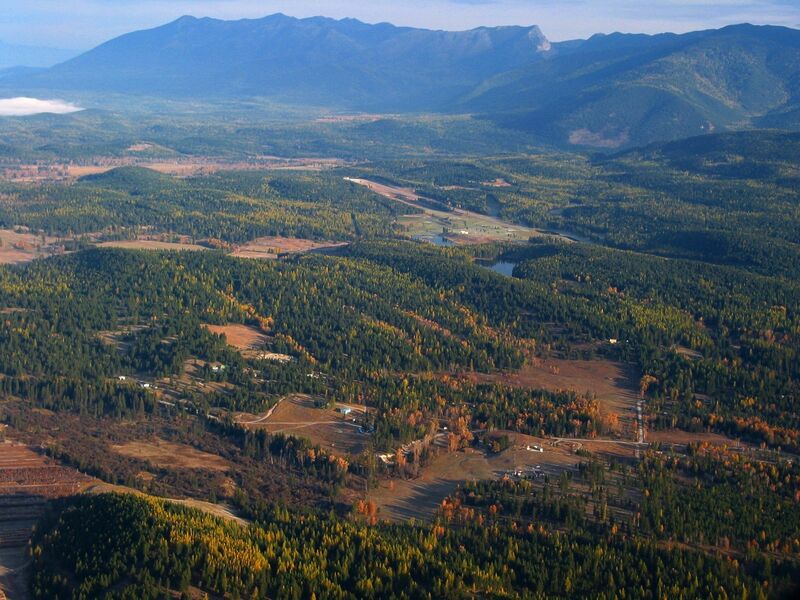 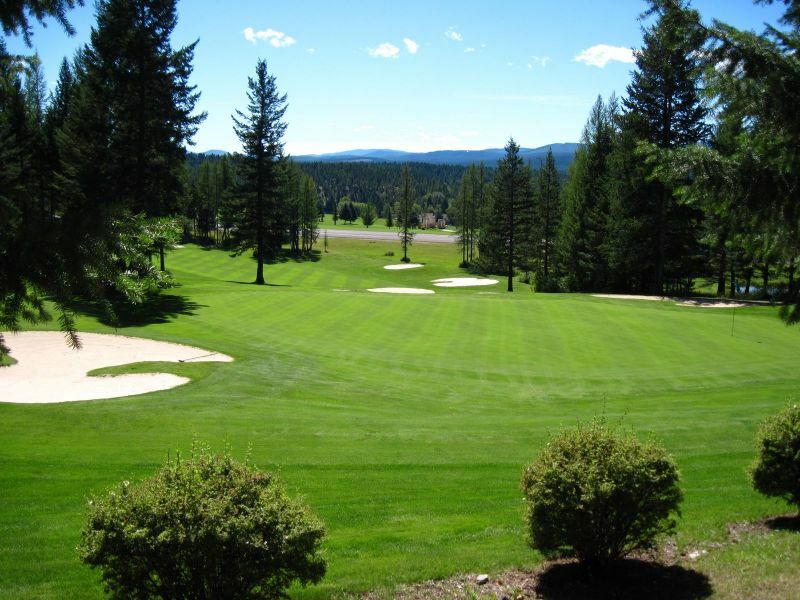 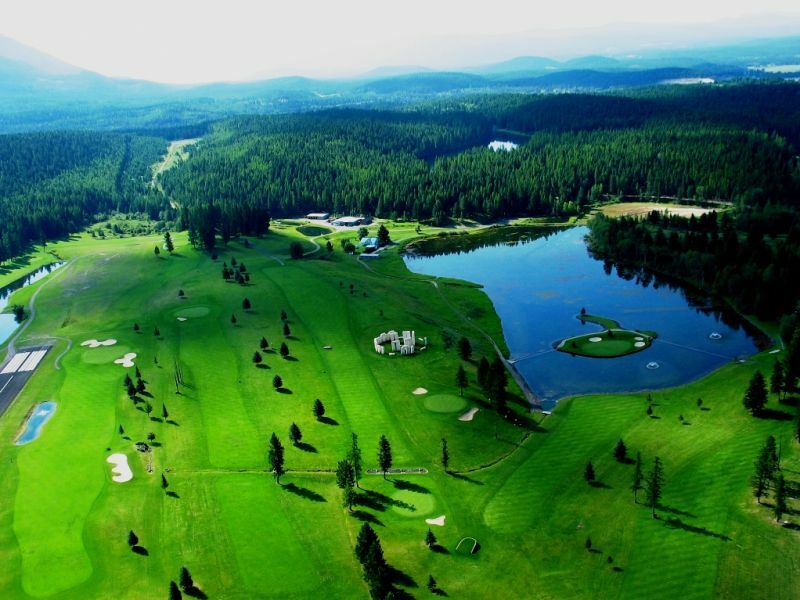 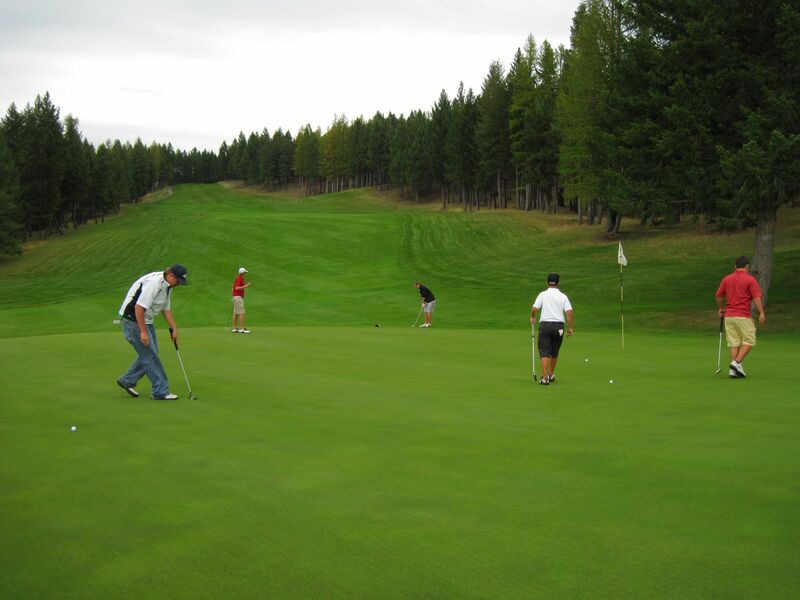 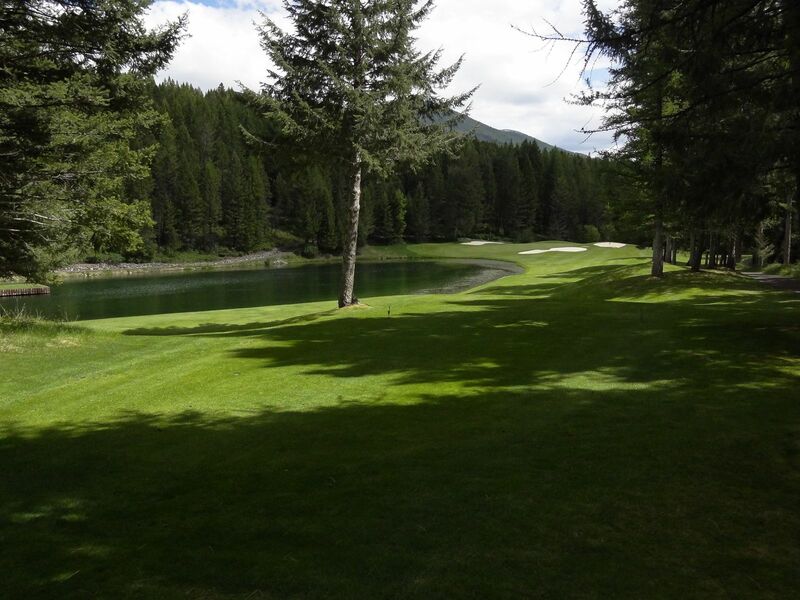 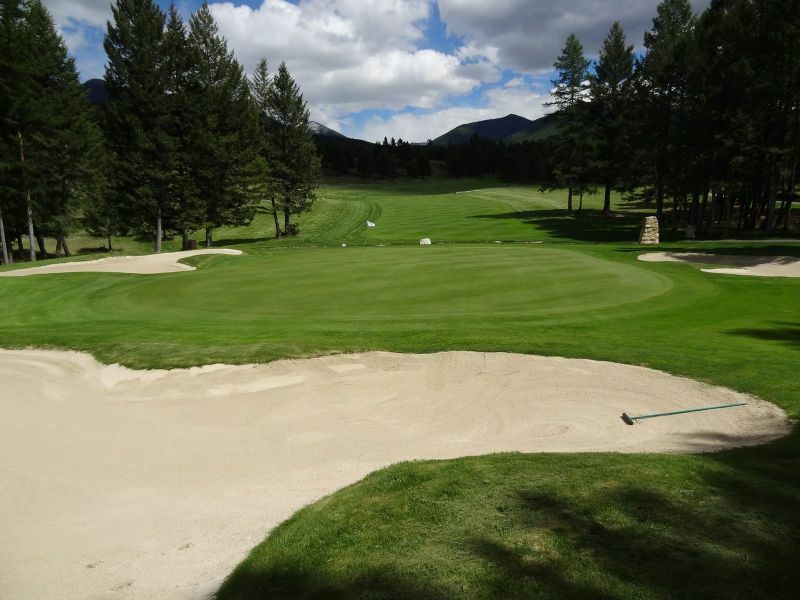 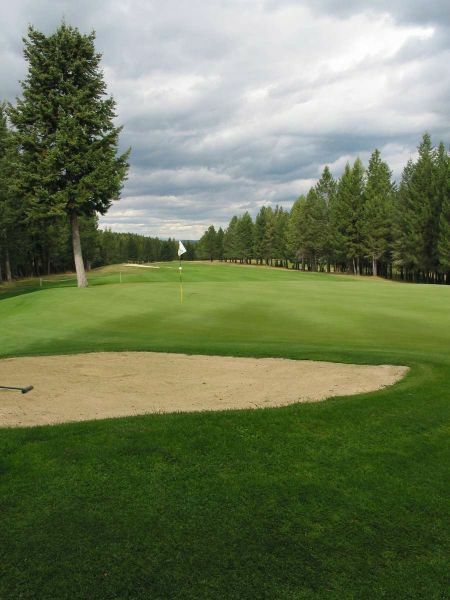 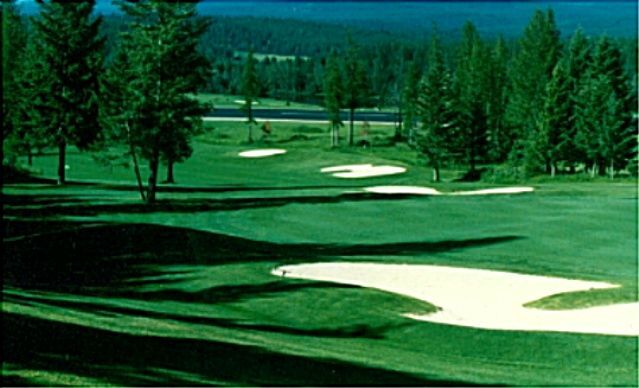 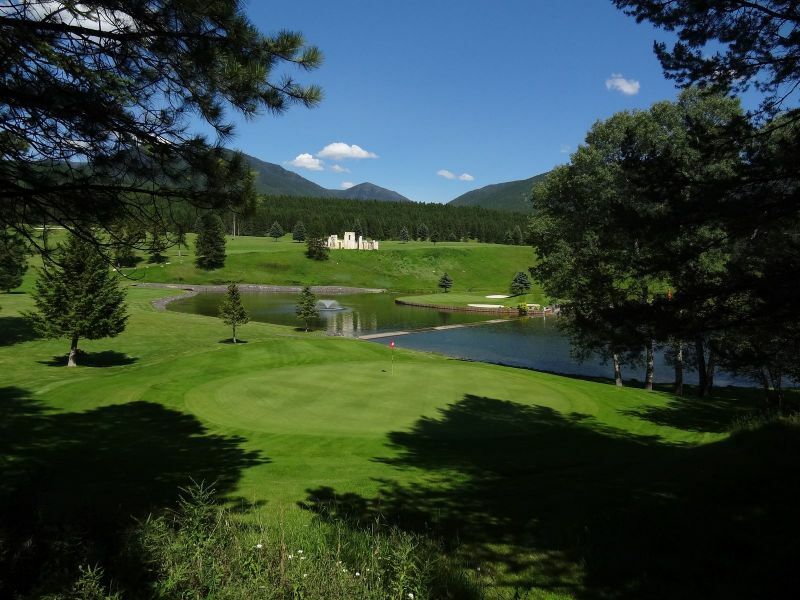 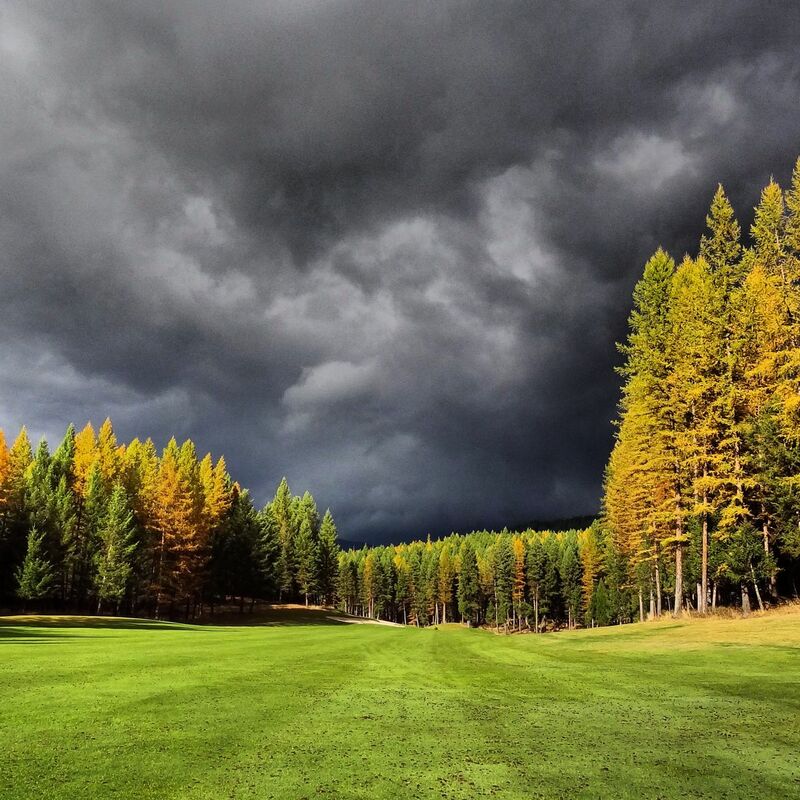 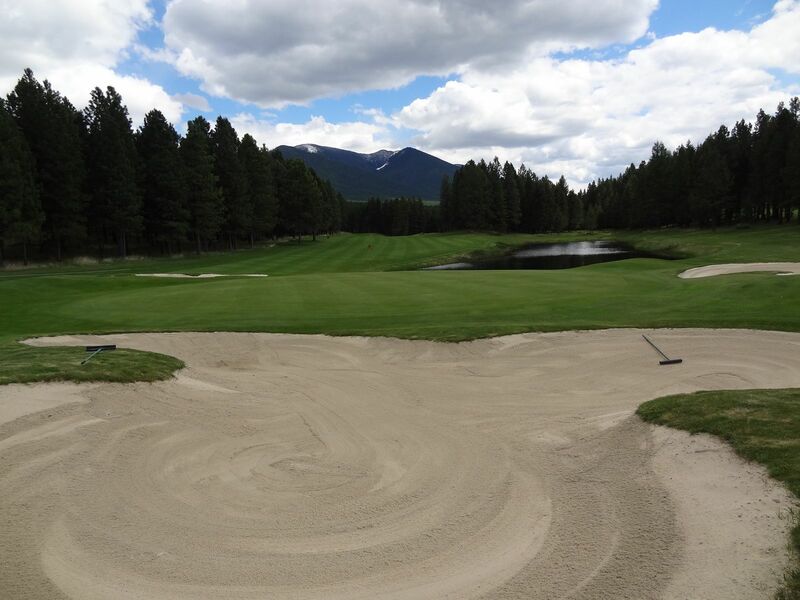 Crystal Lakes Championship 18 hole golf course sits at the base of the Whitefish Mountain Range. 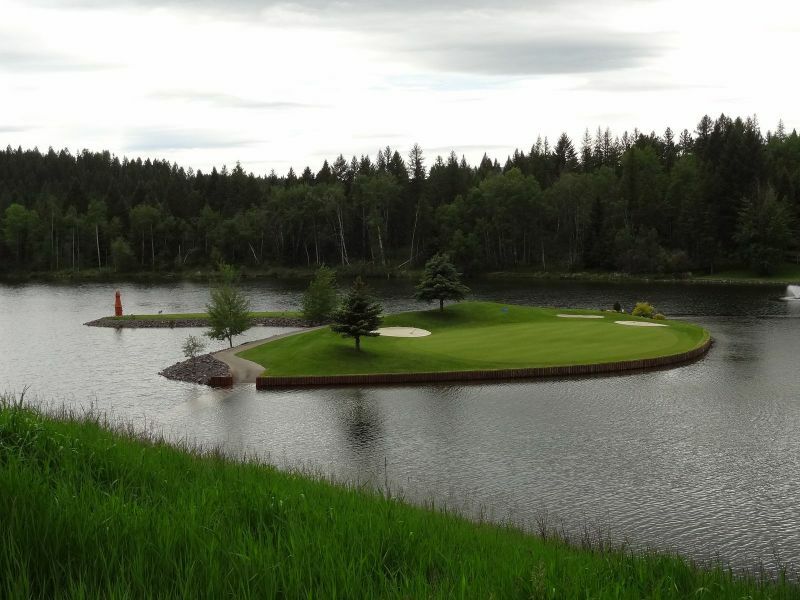 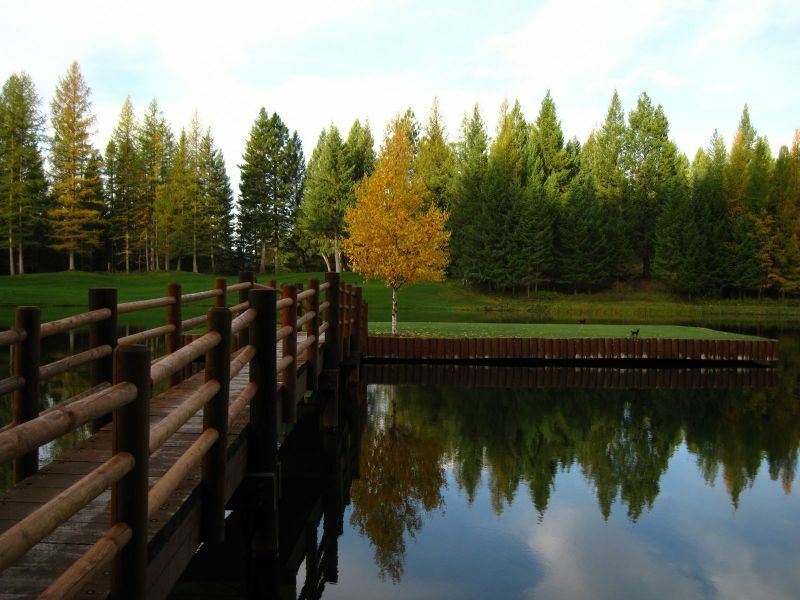 The views include a beautiful manicured 18 hole golf course, full size Stonehenge replica, pristine lakes, and a virtually unlimited supply of douglas fir, spruce, and larch trees. 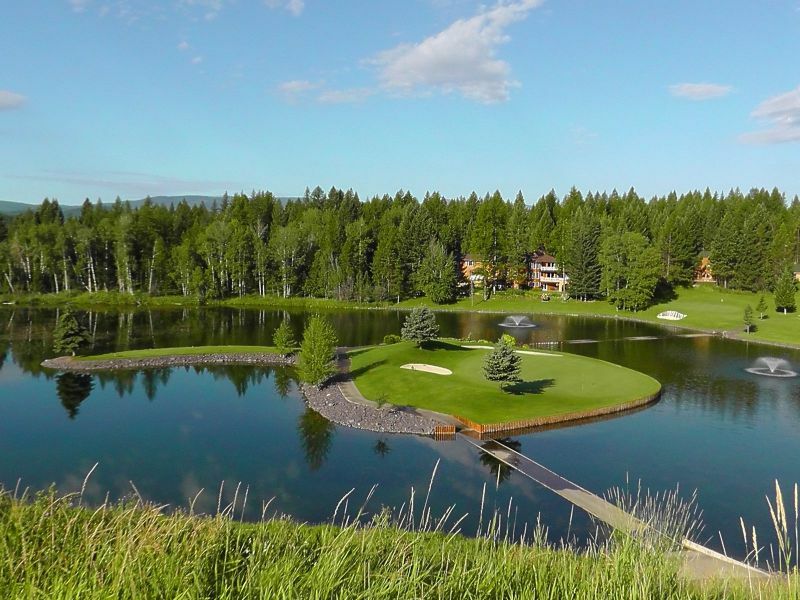 It also boasts a true island green in the center of Crystal Lake. 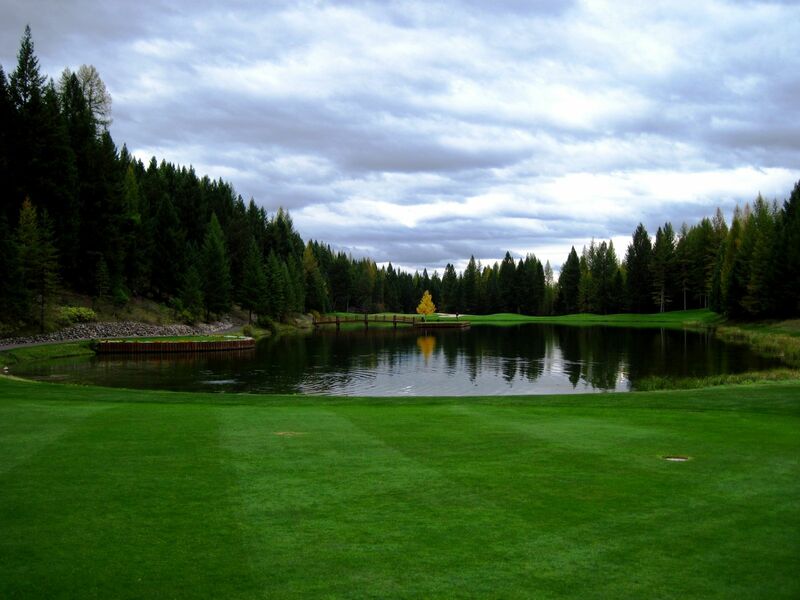 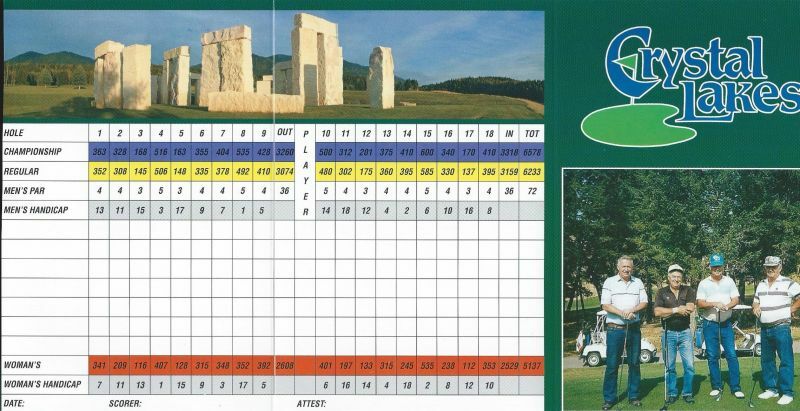 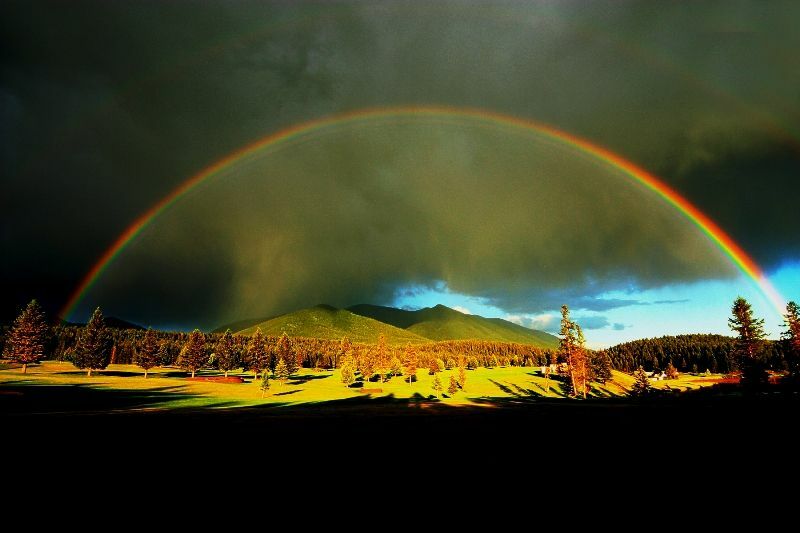 It is a par 72 course that would challenge any golfer. 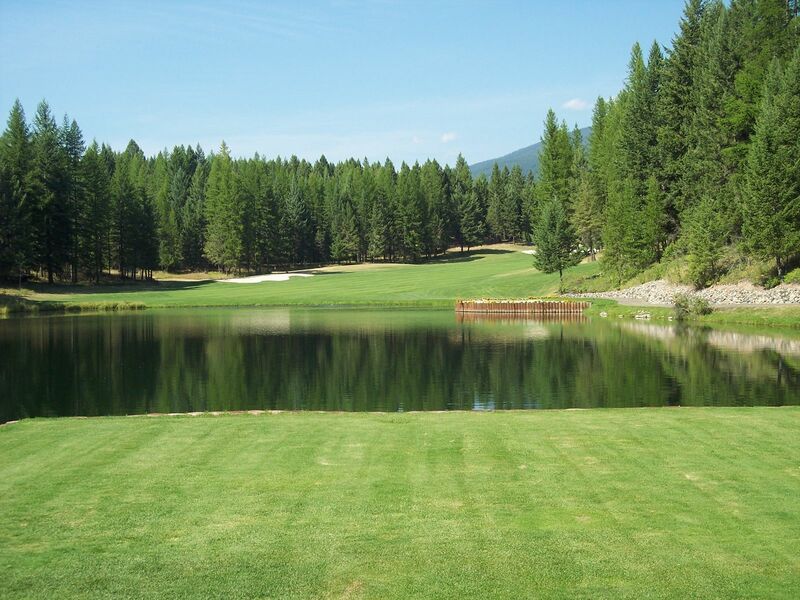 The course is private and is literally the Smith’s backyard.